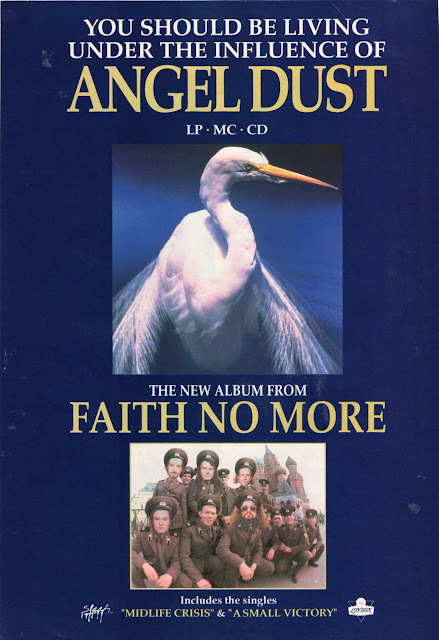 FAITH NO MORE fourth studio album 'Angel Dust' was released 26 years ago! On June 8th 1992 Faith No More released their fourth studio album, Angel Dust. 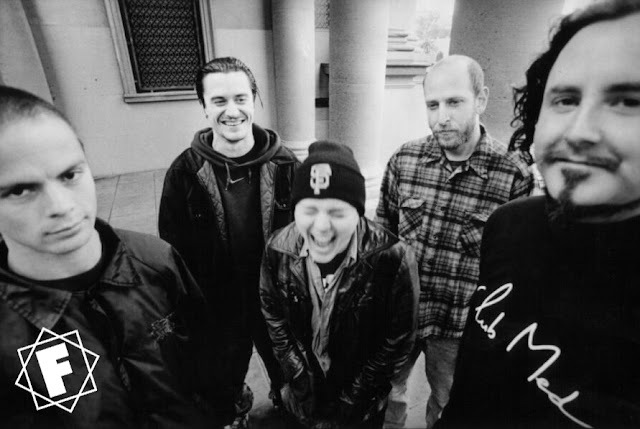 It was the first album to feature Mike Patton from the writing stages and the last to feature Jim Martin's guitar. 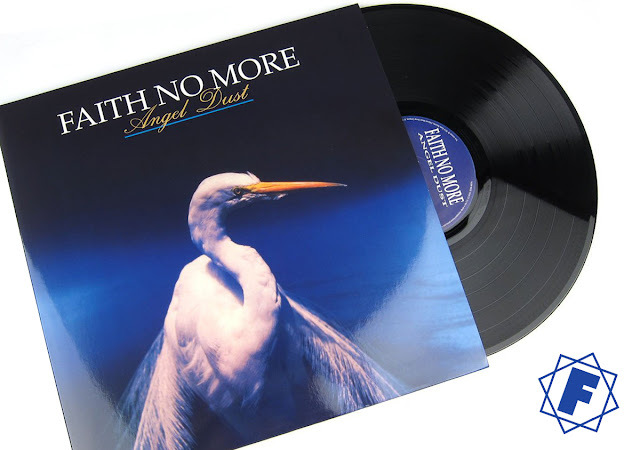 Read the full story of how FNM created this album in our 25th anniversary article, ANGEL DUST 25 | MAKING THE ALBUM. Read more reviews in our article ANGEL DUST 25 | CRITICAL REVIEW. 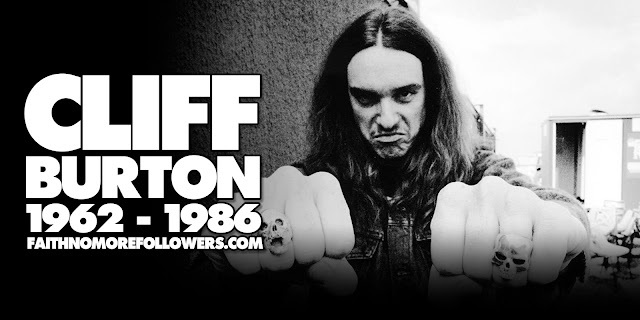 Angel Dust was voted the most infuential album of all time by Kerrang! read how the album infuenced a whole generation of new music in our article ANGEL DUST 25 | THE MOST INFLUENTIAL ALBUM OF ALL TIME.